These two gorgeous Elizalde kids are growing fast and as graceful as they can be! 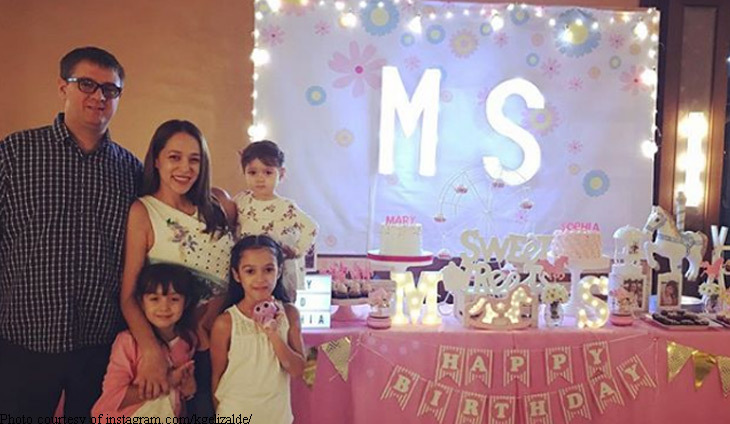 Mary’s 8th and Sophia’s 6th birthdays were rolled into one intimate celebration. They are the granddaughters of broadcasting magnate Fred Elizalde to son Freddie and wife Karen. Celebrating M?s 8th and S?s 6th! Happy birthday, lovely Elizalde kids! We can't help but adore these three girls in twinning swimsuits! The world renowned fashion designer and her family went beyond awesome with their Halloween costumes.